Logimine will exhibit at CIM Expo 2018 taking place this year in Vancouver. We look forward to presenting our new fleet management software modules and additional control stand alone products to help you optimize your plant in the most cost effective way. 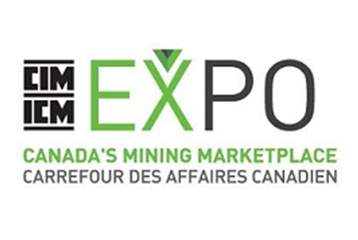 CIM Expo is Canada’s mining marketplace. Stakeholders from all walks of the mining cycle will turn there for knowledge, networking and business gatherings. 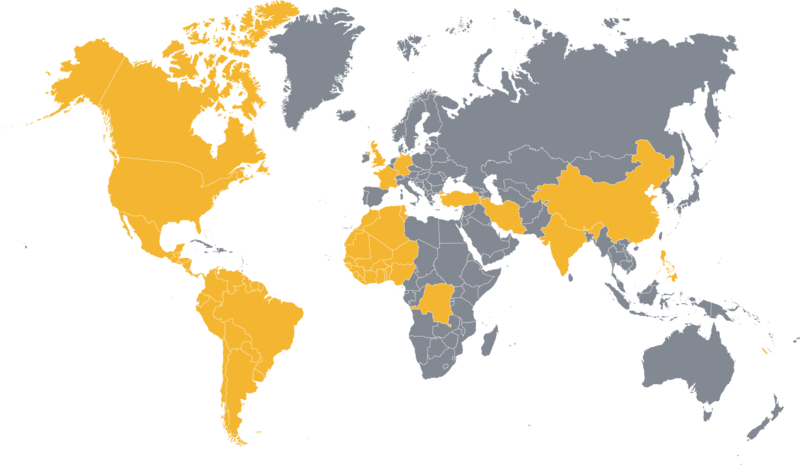 Take a look at the exhibitor list. We will be on the Logimine booth#419.